Sonia is a senior member of our Middle East team, recruiting within the Private practice and In-House platform across various jurisdictions. 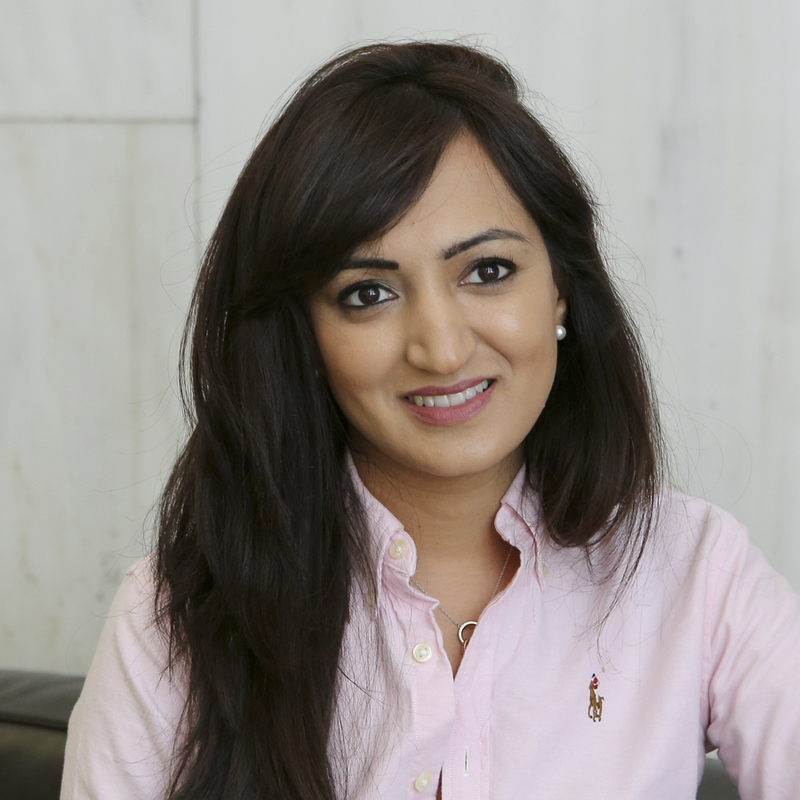 Her attention to detail and passion for building relationships helps Sonia recruit into a wide range of countries, including, United Arab Emirates, Kingdom of Saudi Arabia, Qatar, Bahrain, Kuwait, Oman, South Africa, Turkey and Egypt. Over the years, Sonia has successfully facilitated a number of international senior legal hires, where she worked with both multinationals and regional house-hold brands. Before joining Marsden, Sonia studied Law in London and was a Commerce & Industry Senior Consultant at a leading international recruitment firm, based in the Middle East and London.